In the past 20 years, the practical examples of KDD/data mining have become so ubiquitous that it’s almost impossible to imagine a new venture that isn’t based on data science. Uber, Facebook, 23andMe, Tesla – they aren’t just technology companies; they are data companies. And yet the reality is that these companies are still anomalies. Large, successful companies usually still treat KDD as either an afterthought or as an experiment. It’s not core to how they run the business. As practitioners we compound this problem by concentrating our efforts on valuable business problems; but ones which are usually on the periphery of the business. We do this because changing the heart of how a company operates requires more than just process or technology changes. It requires cultural changes. And these cultural changes usually trigger corporate antibodies adverse to anything new. This talk will review some practical realities of instituting data-driven decisions in a very large multi-national company. 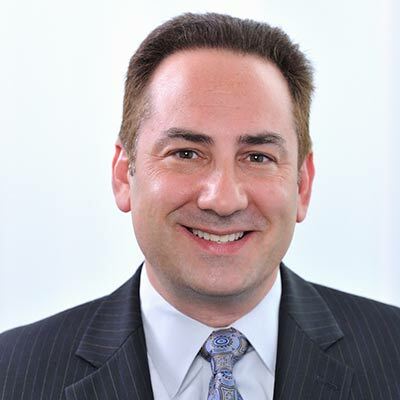 Jonathan Becher serves as Chief Digital Officer and head of the SAP Digital business unit, which allows individuals to discover, buy, use, and renew SAP and third-party offerings with minimal human interaction. Jonathan reports to Bill McDermott, CEO of SAP. Jonathan joined SAP from its acquisition of Pilot Software, where he was chief executive officer. Beforehand, he was CEO of Accrue Software, a publically-traded Web site analytics company, and CEO and co-founder of NeoVista Software, a pioneer in predictive analytics and data mining. Jonathan authors the popular blog, Managing By Walking Around, is a contributor to LinkedIn Today, and a published author on multiple subjects. Jonathan is a board member for the Churchill Club, Silicon Valley’s premier business forum, and an advisor for numerous early-stage technology companies. Jonathan holds a master’s degree in computer science from Duke University, and a bachelor’s degree in computer engineering from the University of Virginia.